Open your email professionally by choosing the right greeting with these easy guidelines. 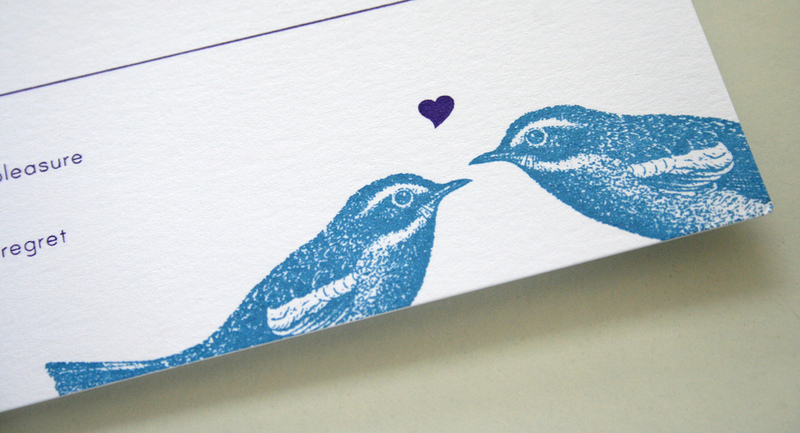 When you write "Dear..." at the start of an email, it is called a "salutation" or a "greeting". Choosing the right salutation for your email is very important. It is most common to open formal and casual emails with "Dear...". However, in formal and casual emails, openings can be very different. Do not use the person's full name (ex. "Dear Mr. Peter Smith"). Furthermore, in business, it is generally best to avoid "Miss" or "Mrs". If the person is a doctor or professor, use "Dr." or "Prof.". Professional or academic titles should be used instead of "Mr." or "Miss". However, it is better not to use these openings, because they can reduce the chance of your message being successful. It is not personal or professional. It seems like you sent the same letter to 50 companies. In business, also try not to use "To whom it may concern". This is only used for messages or letters when we do not know who will be reading them. You can also use "Hi" or "Hello" instead of "Dear" if you want to. 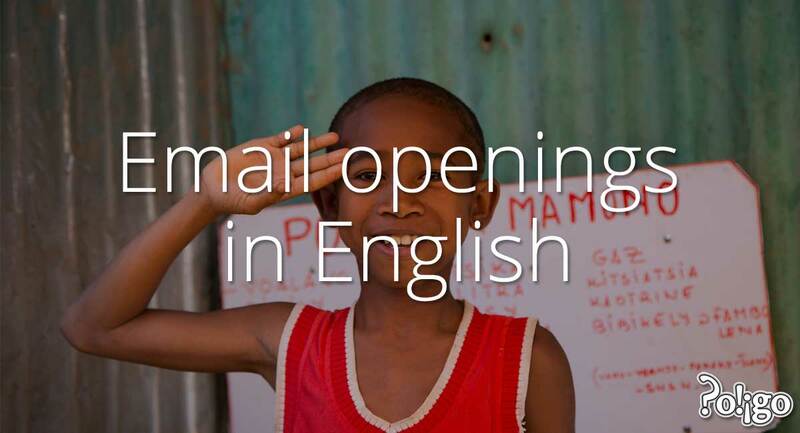 Do you know any other good greetings to open an email? 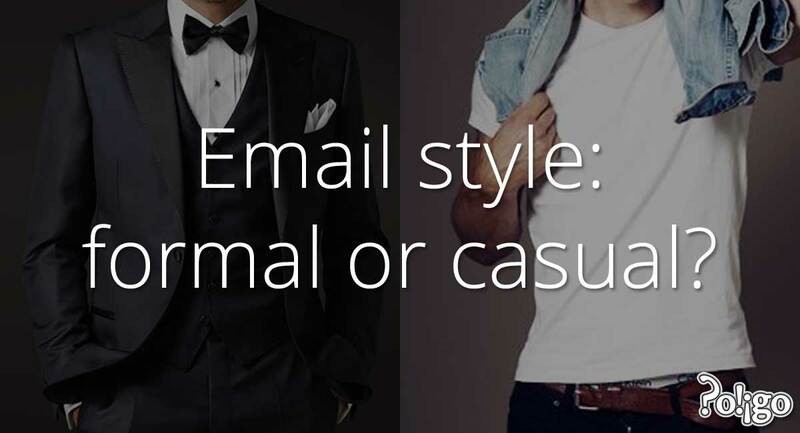 English email style: formal or informal? There are three styles of email in English: formal; neutral; and casual. This article tells you which you should use, and gives you some useful phrases in casual and formal English.